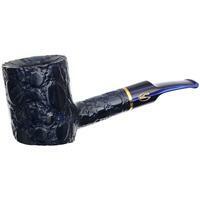 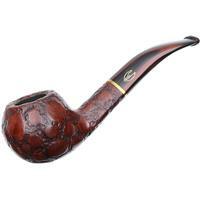 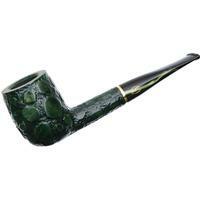 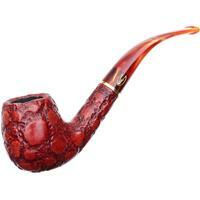 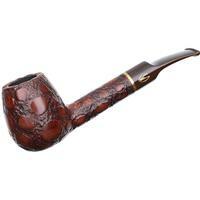 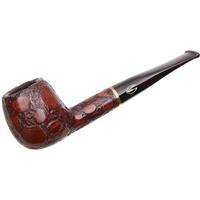 The Alligator finish stretches back across decades for Savinelli. 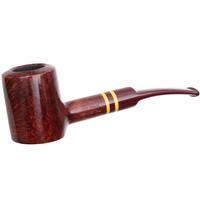 Given both the avant-garde carved finish and the wide variety of colors presented in the series, pipe smokers often assume this is a relatively recent addition to the Savinelli selection. 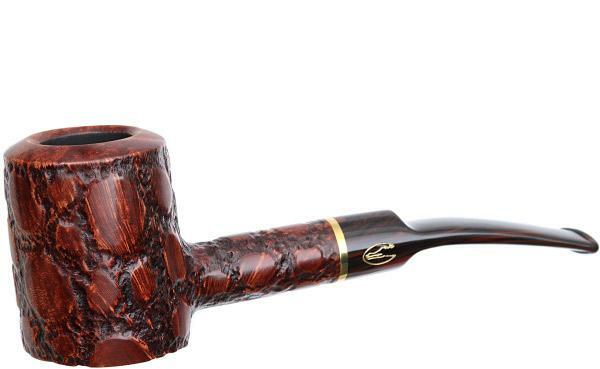 In reality, it has been around since the 1960s or 1970s and is a reflection of a particularly innovative and experimental period in Savinelli's history. Carved to resemble the skin of an alligator and presented in brown, blue, green, and red, at the time of its creation it was an exercise in haut fashion. 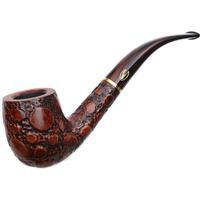 Today, it remains vibrant and charming, possessing an aesthetic appeal similar to that of the Ferrari 250 GTO.